Roush has been an official partner of Ford for several years and the two vehicles that we see the Roush team upgrade more than any other are the Mustang and the F-150. The Mustang easily carries on the Roush tradition and personality which comes from the track for us to enjoy the drive. The Ford F-150 allows us to see how Roush can add performance for the trails in a truck that we admire and want to drive on a daily basis. 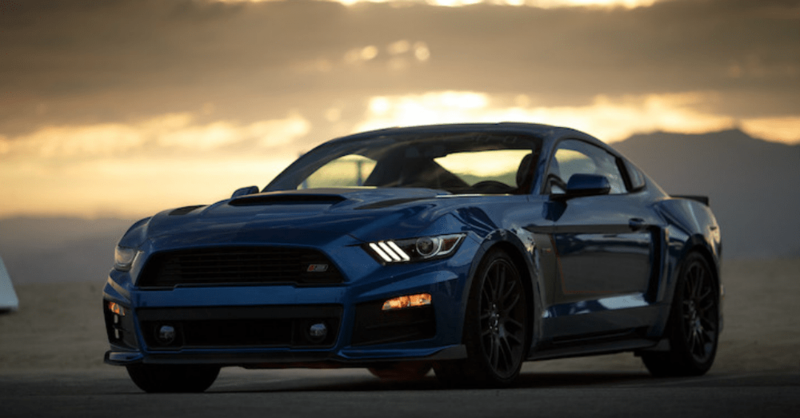 Let’s take a look at how Roush offers us more packages for the 2019 versions of these vehicles. For the 2019 model year, there are three different levels, called stages, of the Roush performance package that can be added to the Mustang to give you more of the features you want to enjoy. Here’s what each package at each stage has for you. For the 2019 model year, the Roush team that offers items for the F-150 didn’t want to be outdone by the Mustang at all. This truck is one that’s offered with a variety of packages that you can choose from for the truck you want to drive on the roads and on the trails. These packages include the following. Whether you admire the Rosh Mustang or the Roush F-150, you’re going to love the fact that all Roush kits are offered with the factory warranty still intact to give you the peace of mind you want. Enjoy the excitement of a great Roush vehicle that’s been tuned up the way you want for the drive that you’ll admire every day.